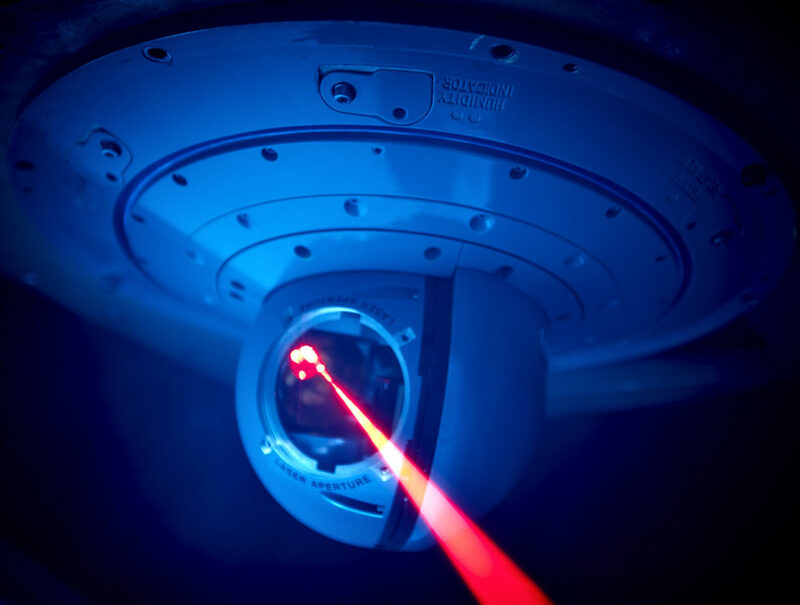 Northrop Grumman Corporation has received a $3.6 billion Indefinite Delivery, Indefinite Quantity (IDIQ) award for Large Aircraft Infrared Countermeasure (LAIRCM) systems and support from the U.S. Air Force. Under the IDIQ, the Air Force may issue task or delivery order awards up to the ceiling amount specified in the contract. Work under the contract is set to conclude in 2025. The initial task order is $2.4 million for logistics support services. «This new IDIQ award extends Northrop Grumman’s multi-decade support of successful aircrew protection provided by our infrared countermeasure systems, and demonstrates our customer’s confidence in LAIRCM’s ability to address the rapidly changing threat environment», said Bob Gough, vice president, land and avionics Command, Control, Communications, Computer, Intelligence, Surveillance, and Reconnaissance (C4ISR) division, Northrop Grumman. 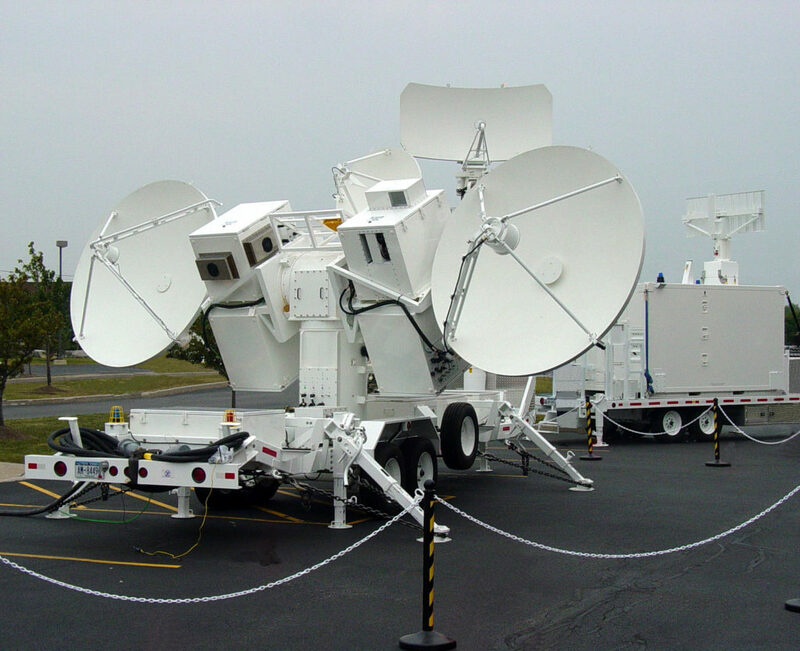 Northrop Grumman Corporation has received a $450 million, indefinite delivery, indefinite quantity contract award to deliver Joint Threat Emitter (JTE) systems to the United States Air Force. The JTE offers realistic warfighter training and provides a modern, reactive battlespace environment that trains military personnel to identify and counter enemy missile and artillery threats. 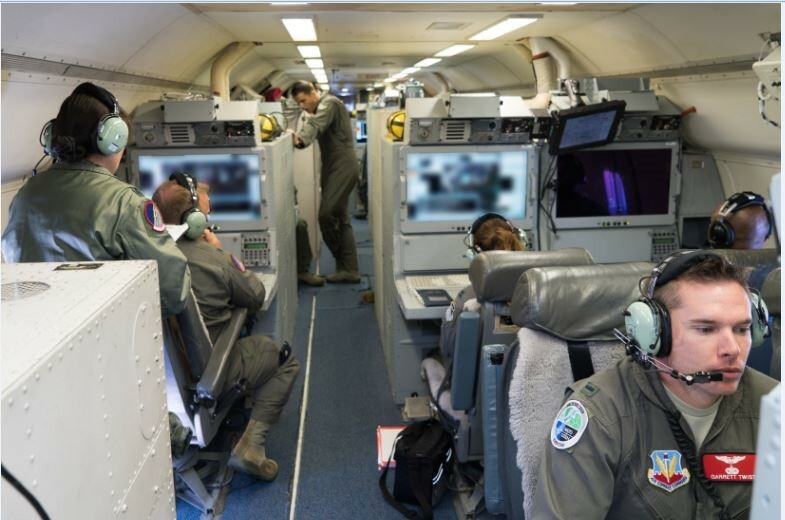 «Our Joint Threat Emitter systems enable aircrews to train in environments that match actual combat situations. These training systems are critical in preparing members of the military to respond to threats», said Rob Fleming, vice president, land and avionics C4ISR, Northrop Grumman. Northrop Grumman is a leading global security company providing innovative systems, products and solutions in autonomous systems, cyber, Command, Control, Communications, Computer, Intelligence, Surveillance, and Reconnaissance (C4ISR), space, strike, and logistics and modernization to customers worldwide. 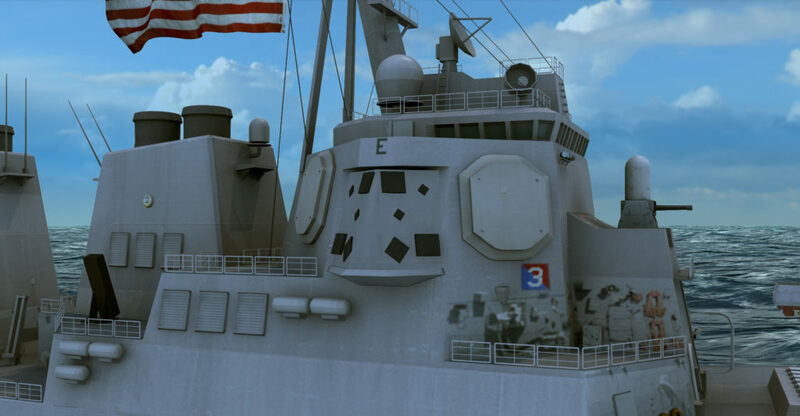 The U.S. Air Force has awarded Northrop Grumman Corporation a 12-month, $330 million contract for Total System Support Responsibility (TSSR) of the E-8C Joint Surveillance Target Attack Radar System (Joint STARS) fleet. The integrated total systems support contract covers TSSR Period Year 19, which began November 1, 2018 and concludes October 31, 2019. «The C2ISR division looks forward to the continued teaming with Northrop Grumman to improve critical aircraft availability to our combatant commanders while executing our Joint STARS 2030 roadmap», said Colonel David Menke, senior materiel leader, Command and Control Information Systems (C2ISR) division, digital directorate, Air Force Life Cycle Management Center, U.S. Air Force. «While supporting the Joint STARS mission over the past 33 years, we have focused on keeping the high-demand E-8C fleet available and mission capable for the combatant commanders. Our commitment to the supported soldiers, sailors, Marines and airmen at the forward operating locations remains steadfast», said Jane Bishop, vice president, military aircraft surveillance programs, Northrop Grumman Aerospace Systems. «The 24/7 support we provide to our warfighters under TSSR coupled with the rapid fielding of new capabilities is an effective way to ensure mission success. We completed the Air Force Tactical Receive System-Ruggedized upgrade in just 12 months and are now implementing a fifth-generation upgrade to the fleet’s central computers», Bishop added. «The E-8C’s continue to serve as a low-risk pathfinder for the U.S. Air Force through continued fleet capability enhancements while the Air Force develops the follow-on advanced battle management system». Joint STARS is the only platform in the U.S. arsenal that combines accurate wide-area moving target detection with synthetic aperture radar imagery to locate, classify and track surface targets in all weather conditions from standoff distances. The fleet has flown more than 130,000 combat mission hours in support of the U.S. Central Command since September 11, 2001. The U.S. Navy has awarded Northrop Grumman Corporation a $35.1 million, 20-month contract to demonstrate existing technologies for the low-band frequency jammer, the second increment of the Next Generation Jammer (NGJ) program. Northrop Grumman has been the Navy’s airborne electronic attack integrator for more than 50 years. In addition to its work on NGJ Low Band (NGJ-LB), the company continues to support the fleet with advanced electronic attack capabilities. 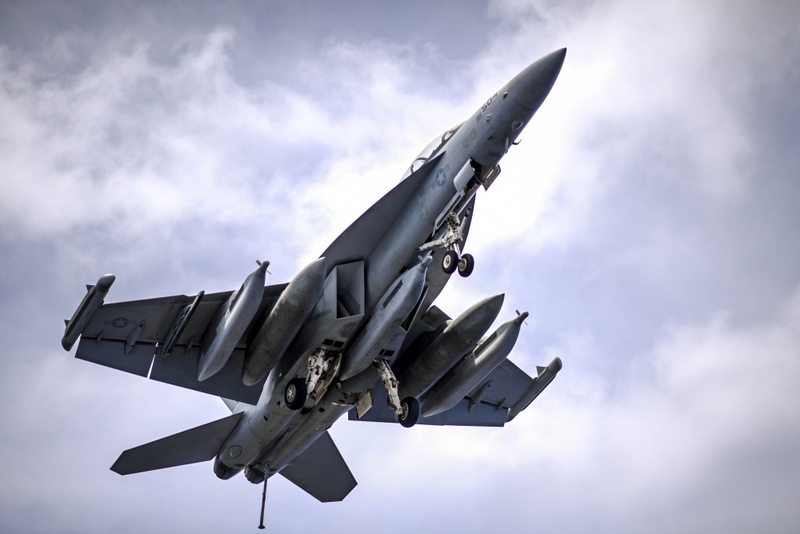 The NGJ system will augment, and ultimately replace the EA-18G Growler aircraft’s aging ALQ-99 tactical jammer with advanced airborne electronic attack capabilities for defeating increasingly advanced and capable threats. 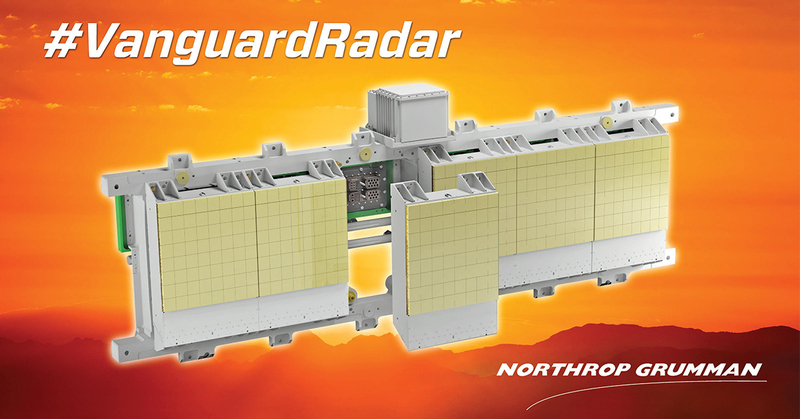 Developed in three frequency-focused increments – high-band, mid-band and low-band – NGJ will be capable of jamming multiple radar signals at the same time, including surveillance and air-defense radars. 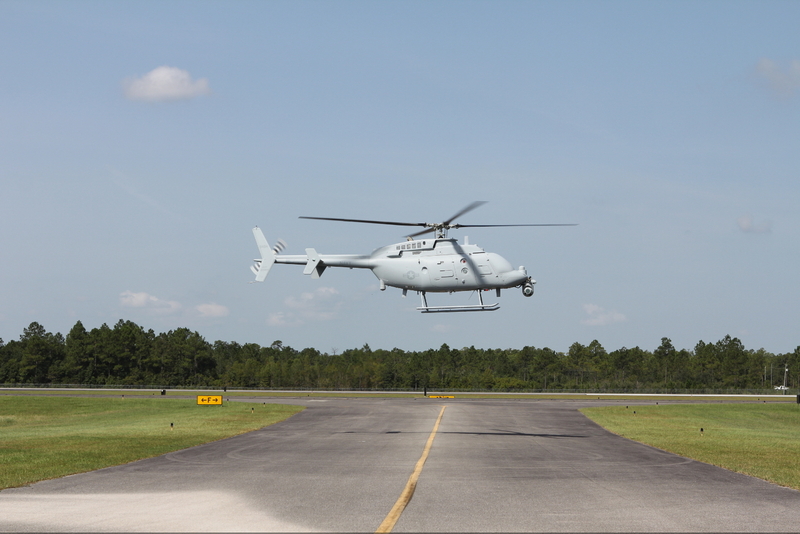 The Naval Air Systems Command (NAVAIR) selected Northrop Grumman for the NGJ-LB Demonstration of Existing Technology phase. The contract was awarded October 25. 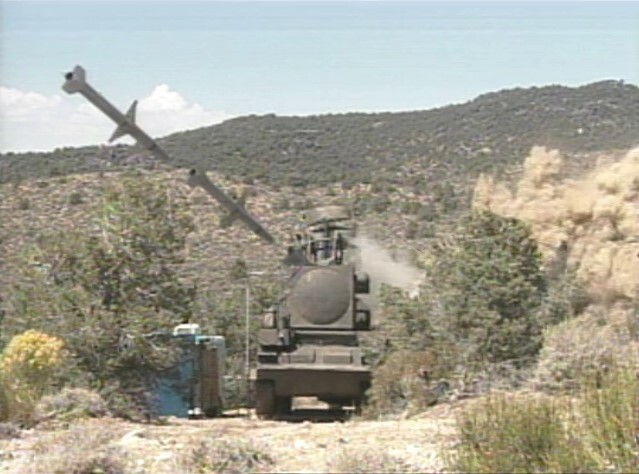 Northrop Grumman’s offer was selected based on technical merit and potential maturity for accomplishing the low-band mission. The company’s solution also provides rapid operational capability to the fleet. «Northrop Grumman will deliver a mature, low-risk and exceedingly capable solution for Next Generation Jammer Low Band that outpaces evolving threats and enables the Navy’s speed-to-fleet path», said Thomas Jones, vice president and general manager, airborne Command, Control, Communications, Computer, Intelligence, Surveillance, and Reconnaissance (C4ISR) systems, Northrop Grumman. «Our NGJ-LB pod provides multi-mission capability for electromagnetic maneuver warfare. 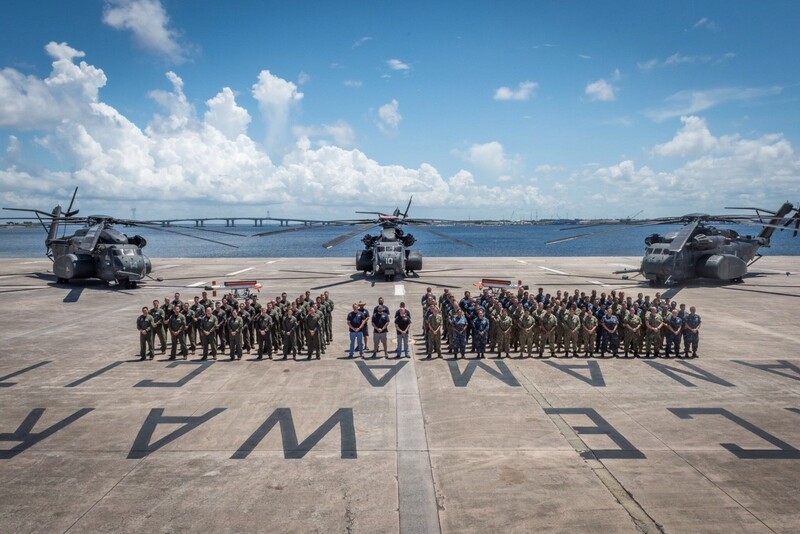 We stand ready to demonstrate advancements in this mission area and deliver ahead of schedule». Work primarily will be performed in Linthicum, Maryland, and Bethpage and Amityville, New York.